Family foto. . Wallpaper and background images in the Days of Our Lives club tagged: brady. 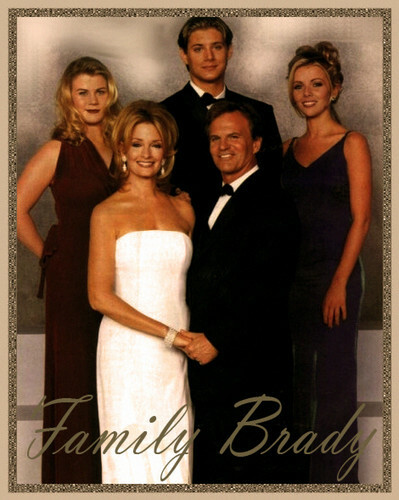 This Days of Our Lives fan art might contain bridesmaid, maid of honor, business suit, cocktail dress, and sheath.